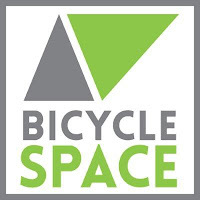 When: Bike To Brooklyn Training - Saturdays at 8:00 AM. Nice & Easy Rides - Saturdays at 10:00 AM. 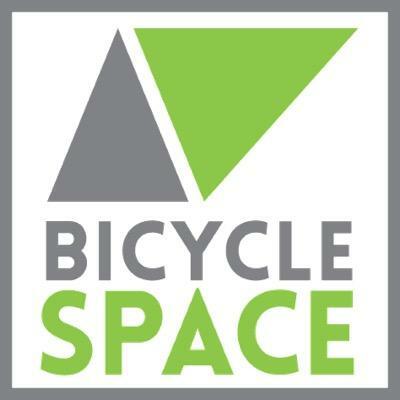 Information: To learn more about BicycleSPACE in Ivy City, please visit http://www.bicyclespacedc.com/ivy-city/. To learn more about The Hecht Warehouse, visit http://www.hechtwarehouse.com/ or follow on Facebook and Twitter. The Hecht Warehouse at Ivy City embodies the cultural evolution of DC's historic Warehouse District. The revitalized residential building is a restoration of the former Hecht Company Warehouse, featuring original details throughout the amenity spaces and apartment homes. 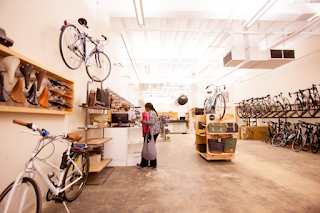 Brand new additions to the neighborhood include fitness, shopping, and dining retailers, including Nike, Planet Fitness, and MOM's Organic Market. Residences feature historic glass blocks, exposed brick, and industrial finishes refined and restored to reflect the rejuvenation of the iconic Ivy City building. Voted Property Management Company of the Year by Multi-Housing News, and twice by the National Association of Home Builders (NAHB), Bozzuto Management Company offers the finest in apartment living and management services. With more than 50,000 apartments and 200 communities in exceptional locations throughout the East Coast, Bozzuto Management provides a resident experience that is truly beyond compare. The company is a subsidiary of The Bozzuto Group, a full-service real estate firm headquartered in Greenbelt, Maryland. For more information, visit www.bozzuto.com.